We really enjoy Psych. Pretty silly sometimes, but a fun show. We love Psych! We were in the same boat and in need of just ONE show to have in common. We're trying to cut channel surfing out of our life and so we signed up for Netflix. 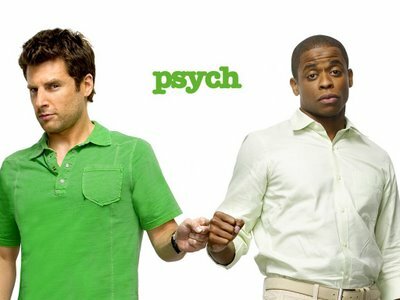 We found Psych and have not turned back since then!